Toys In The Dryer is a parenting blog aiming to provide ideas for living in the moment with your kids. Activity/craft and food ideas, parenting advice, family friendly product reviews, a hint of humor, and a few personal topics make up the bulk of Toys In The Dryer content. In addition, you’ll find some advertising for local family friendly places and events. 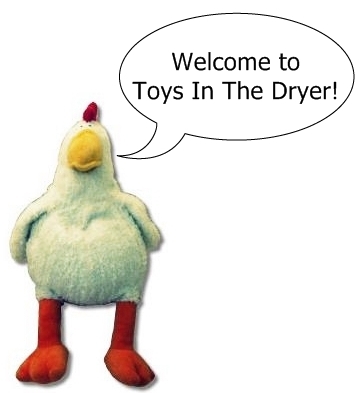 I hope that by reading and following this blog you won’t end up finding too many toys in your dryer! Jamie is a 30-something year old who lives in a southern suburb of Minneapolis/St. Paul, Minnesota. Her family consists of her husband, 2 girls, and two dogs. For more information about Jamie, click on the link.